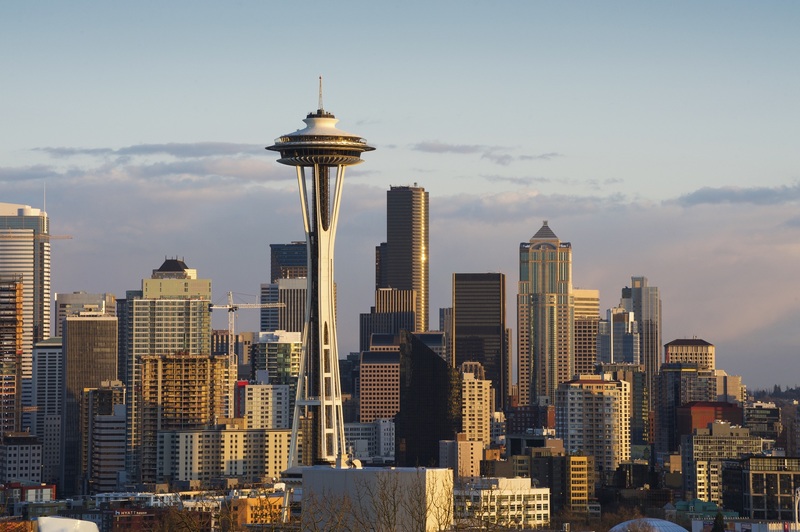 Although the Seattle area has been billed as the most secular city and region in the U.S., its reputation for technological innovation has carried over to church planting, writes Kathryn Robinson in Seattle Met magazine (March 23). She cites the research of Christopher James of Dubuque Theological Seminary, who realized “between spin-offs, branches of multisite churches, and, later, independents that took over the Mars Hill [megachurch] properties after its collapse,” that there is considerable church planting activity in Seattle, with a 2015 real estate study finding that the city has the second-highest number of religious institutions per capita in the nation. James found a “whopping 105 new churches” started in supposedly “post-Christian Seattle” since 2000. In fact, the “post-Christian” factor may be behind the establishment and growth of new churches as the city’s evangelical church planters’ “identity thrives on a sense of embattlement,” and perhaps also on the way the region is a clean slate without a dominant religion (a tendency also found in other parts of the Pacific Northwest or “Cascadia” region; see the report on religious innovation in Vancouver in the Feb. RW). James finds four categories of new churches in the Seattle region: “creative spin-offs from progressive mainline congregations;” conservative churches using the evangelistic methods of Mars Hill; other ethnic evangelicals and charismatics who focus on the “spirituality of worship;” and, finally, “a group spanning the theological spectrum and bringing church to neighborhood Third Places.” The two conservative groups make up 55 percent of Seattle church starts, though the city’s evangelicals defy stereotypes in terms of their embrace of political and social issues. James sees the Third Place congregations as the most innovative, as they support their neighborhoods through such ministries as a church/drop-in “living room” for the homeless, a church arts venue, and a café with the alter ego of spin-off congregation of a prominent Presbyterian church.